Chelsea manager, Antonio Conte has reacted to reports linking his striker, Alvaro Morata to Italian giants, Juventus this summer. Recall that Morata’s representatives on Monday had come to an agreement with Juventus,with the 25-year-old willing to take a pay cut to push through a deal. Conte, however, urged Morata to ignore speculations surrounding his future at Stamford Bridge and focus on the task in hand. 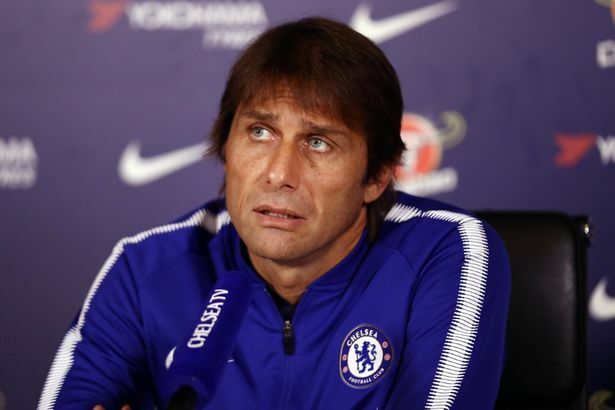 “I don’t like to comment on speculation,” Conte told reporters. “It is not right and we have to focus on the present and finish the season in the best way. “He is Chelsea’s player and must be ready to play tomorrow and next season, the situation is very clear. Meanwhile, Morata has scored just 11 goals in the Premier League this season for Chelsea.